MASC is an answer. Wherever students feel discouraged by apathy, treated unfairly in their schools, want to know more to become greater leaders, MASC has offered a solution. 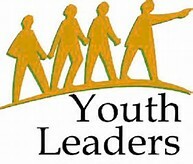 Students are not only the leaders of the future but the leaders of today and defend as well as promote the interests, rights and well-being of all students in the state of Maryland. 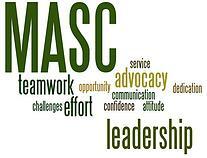 MASC is operated by diverse individuals who are committed to MASC’s mission. Without them, MASC would not continue to thrive each year as it does. 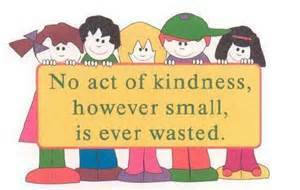 MASC is operated by diverse individuals who are committed to MASC’s mission. Without them, MASC would not continue to thrive each year as it does. Feel free to send them an email if you have any questions.